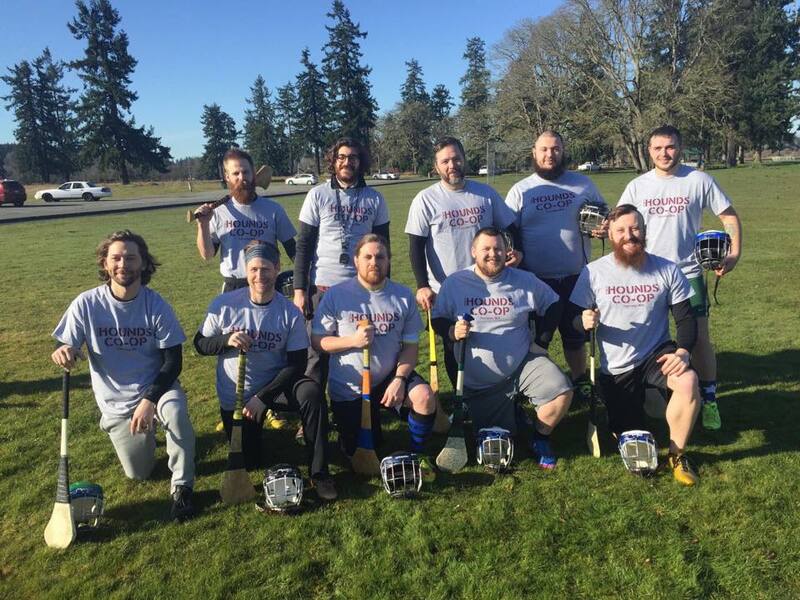 We play the Irish sport of Hurling, governed by the Gaelic Athletics Association (GAA) – a sports organization comprised of an entirely unpaid, amateur athletes and volunteers with a focus on the local community’s identity, engagement, and development. Come to a practice to check it out and see if the Co-op is for you! We’re always looking for non-playing members who want to get involved as well, so please don’t hesitate to reach out! The GAA is an amateur organization providing every individual the amazing opportunity to Be Your Own Local Hero.